Sepoydhoorah, planted sometime in 1870, is also known as Chamling Tea Estate. 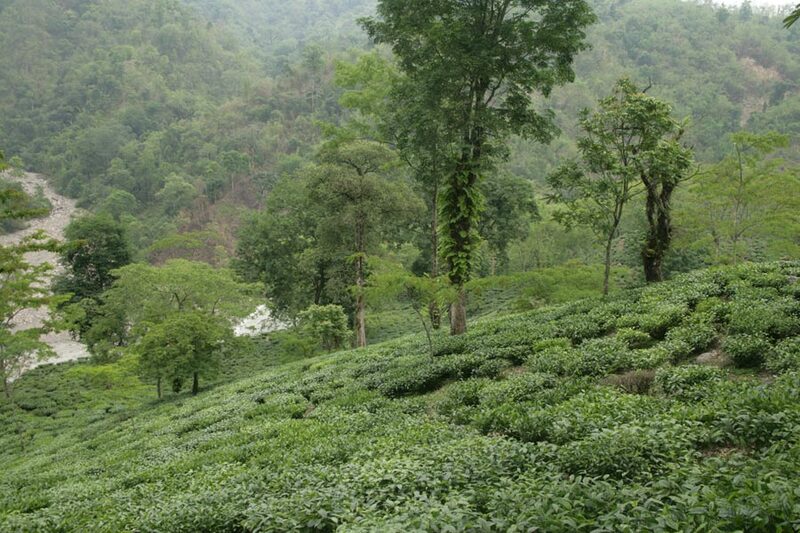 The scenic Kurseong south hills are home to this estate rooted in the Bio-dynamic method of farming. The environmentally conscious way of life on this farm not only produces teas that are wholesome but is the basis of a pure and healthy habitat.